Probably there is not an activity that generates more anxiety than travelling: that if luggage is lost, airport security reviews it and damages the locks and a host of other concerns. That’s why I always make sure I have the best cabin bag for all my trips. I already went through enough trips where they forced me to remove belongings from my cabin luggage because it was cumbersome, and even where they made me pay for an additional checked bag because the one I was carrying exceeded the size allowed by the airline for the cabin. 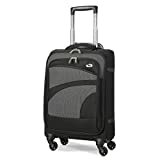 The issue is that the search was not natural and I spent much time using suitcases with low-quality zippers, with finishes that peel and crack in a short time, others supposedly rigid that actually had a cheap construction and were easily split and the typical with folding handles that cannot stand a trip. 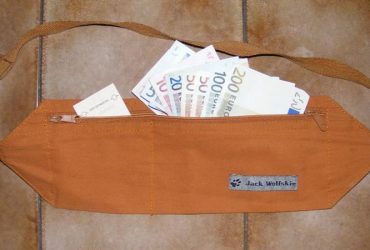 What is the best cabin bag? Despite how poorly we have spent it, buying a good suitcase for your carry-on luggage is not as tricky as many years of bad luck have made us believe. It is quite simple. 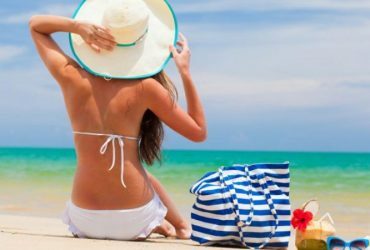 I assure you that if you follow the steps that I have followed and that I will detail to you next, you will be able to find that dreamy suitcase that has not only good resistance and is light but also is economical. Of course, I’ve also made a comparative list where you can go straight to those handbags that have made a great impression on me. Well, the first thing is to verify the size. The point is that airlines are strict with the size of luggage to travel in the cabin, so you have to make sure you buy one that meets those standards. For example, many companies accept suitcases of 55 x 40 x 20 cm. Then you have to check the wheels and here I recommend it to be 4 because they are easier to carry and they will not tire you that much. Another key point is whether they are soft or hard. The first ones are expandable and lighter but they resist fewer impacts and cracks, and they can get wet. The second ones are much more resistant due to their materials such as polycarbonate, but they are heavier, they can not adapt to smaller spaces, and they do not expand either. The handles should also be comfortable and retractable, with a height that suits you well. Remember that you do not want to suffer while carrying your suitcase throughout the airport. 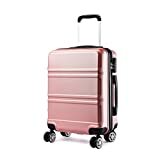 Finally, among other general considerations, I recommend checking the weight of the empty suitcase, which should not exceed 3.4 kg; choose the colour that you like the most; with compartments that allow you to organise well; waterproof and with good quality and durability locks. There are several things that I love about this suitcase. Its exterior design is spectacular, plus it includes a USB charger with 10000mAh battery and bags to organise dirty clothes and other belongings. It also comes with 4 heavy-duty wheels of Japanese quality and is water resistant. 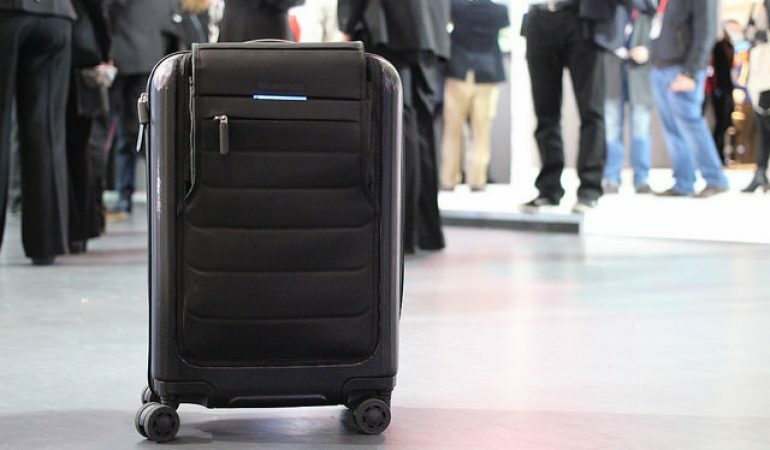 I choose soft suitcases like this one when I know I will not carry so much luggage and I prefer one that can be compressed a little in case they get fussy when checking me out at the airline counter. Recommended for light travellers for its 2.5 kg, two wheels and several colours. It is one of the best trolleys I have used for the cabin, and I can tell you that its excellent capacity of 42 litres is phenomenal. 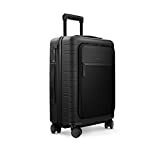 I also love that it has the exact dimensions for several of the most popular airlines and it is made of sturdy polyester with 1 meter high handles. When I know that I have a rough flight, I take this luggage to travel with a hard exterior, made of ABS and high German quality. 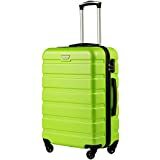 It is available in different colours, has four wheels, TSA lock and amazing capacity of 49 L with several compartments. 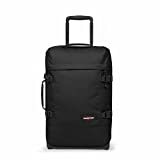 American Tourister is one of the most popular brands in the market, and I could see why when I bought this model of excellent design. It has internal separators with quality closures, TSA padlock, wheels that rotate 360º, weigh 2.5kg and load 30 L.